time lapse The sun rises above the field of blooming sunflowers. 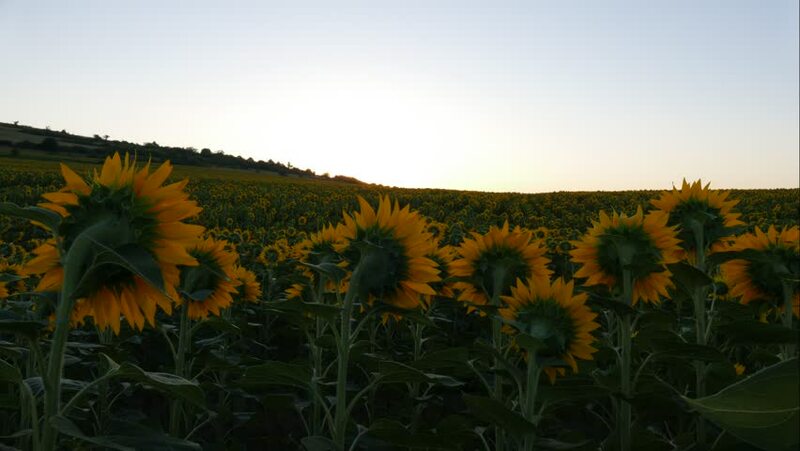 4k00:11First person Walking through the Field of Sunflowers at the Sunset. Filter Applied. 4k00:08One Zebra standing on a hill and two giraffes looking in the same direction. Video was shot in South Africa.